Taipei surprised me on my return visit as one of the most changed cities in Asia, in a good sense! It has embraced its history, including its dark spots, It is a modern city that has preserved its historic roots. And Taipei is one of the most diverse and open cities in Asia, welcoming any and all with open arms! I’m always interested in the history of a place and Taipei had a turbulent history like many other cities. 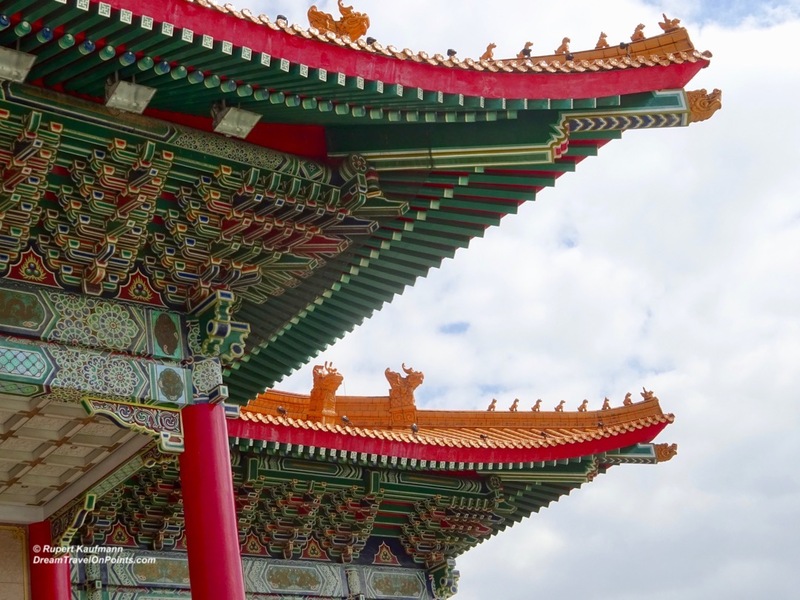 You are able to see artifacts and treasures of its long Chinese heritage, learn about the Japanese colonial times, war times and violent post-war history. Unlike other cities, Taipei is confronting the darkest parts of their history and presenting opposing stories of Taipei, allowing you to form your own opinion. It is pretty rare in my experience for countries to embracing its history, dark spots and all. 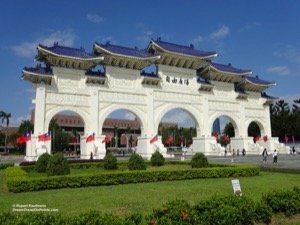 Taiwan is giving visitors a great opportunity to understand the history of their hosts! And you can see what was born from that history anywhere you go – a thoroughly modern, open minded and welcoming city! 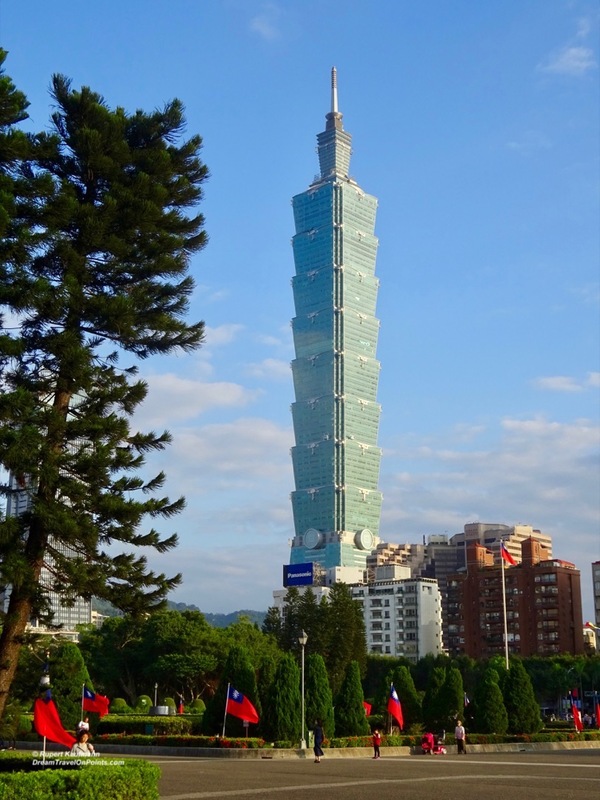 While many cities these days seem to want a building that says “mine is taller than yours”, few say it as gracefully as Taipei 101. The high-rise is inspired by a bamboo stalk and 101 floors stretch into the sky, with an observatory at the top to give you stunning views over Taipei. Taipei 101 rises above a city that still shows its roots – a wide ring road traces the former city walls, with one of the gates still in its historic spot. Many buildings are beautifully maintained and it’s worth to stop and admire the details! You can wander around the narrow alleys of the old town to get a feeling how this city was long ago. 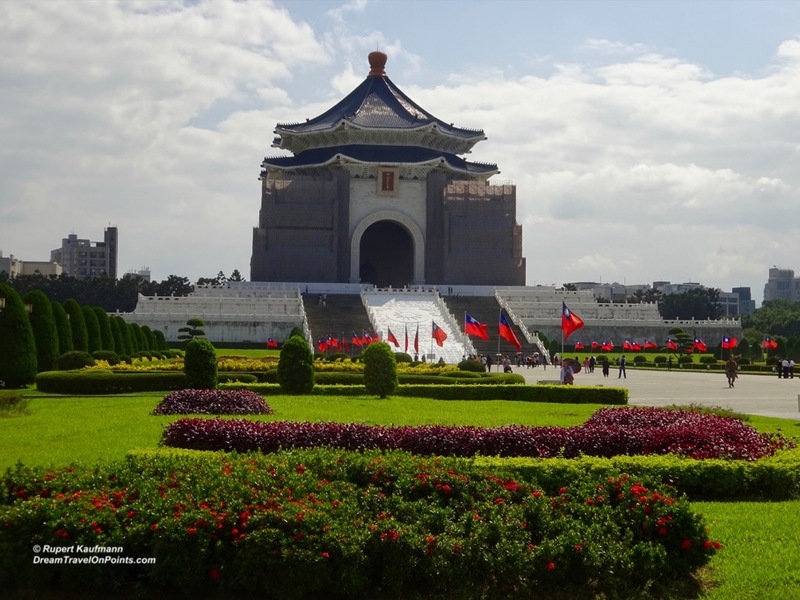 And you can see the larger-than-life monuments to the people who shaped Taiwan! 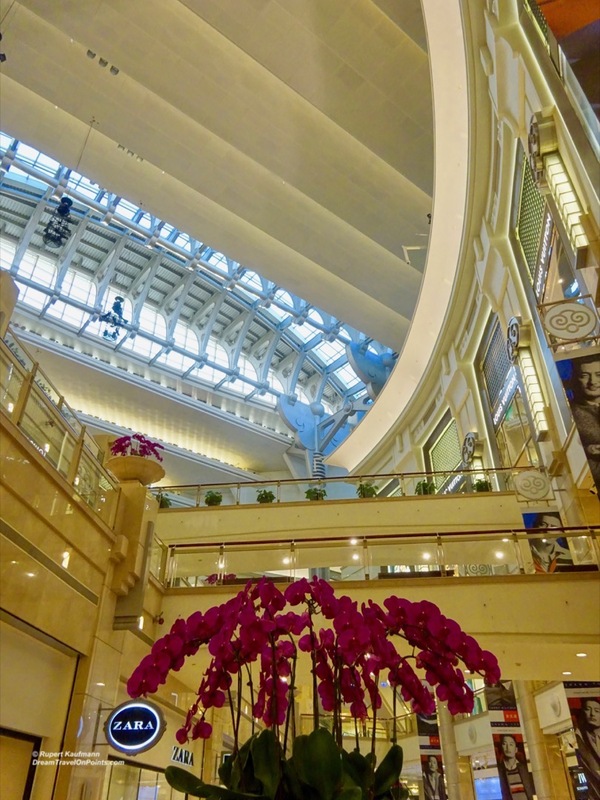 The most exciting thing about Taipei when I returned after more than 10 years was how much Taipei had opened up and modernized. It’s probably the most progressive and open minded city in Asia. 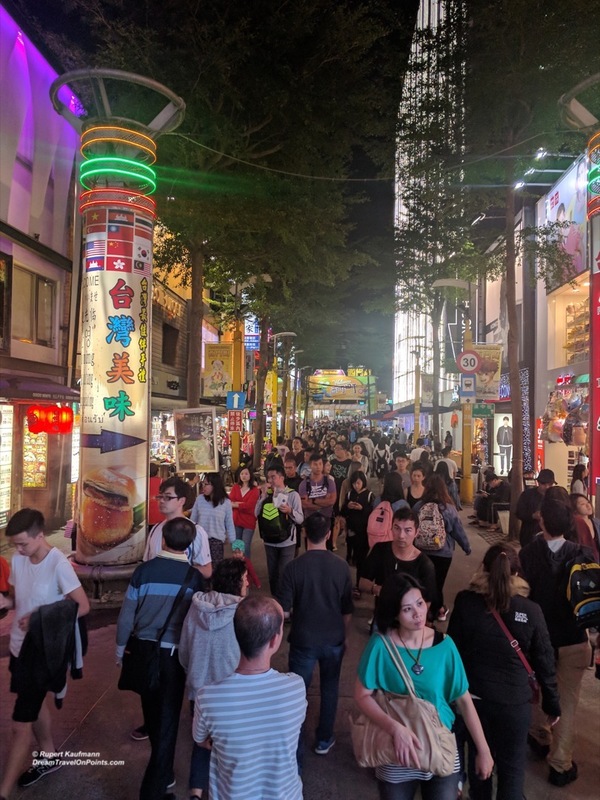 Walking through the bustling streets of Ximen or along the long shopping avenue of Xinyi Road let’s you a experience a young and open minded city. Hanging out at an outdoor bar or cafe or enjoying a meal in a restaurant is a great chance to people-watch and soak in the atmosphere. 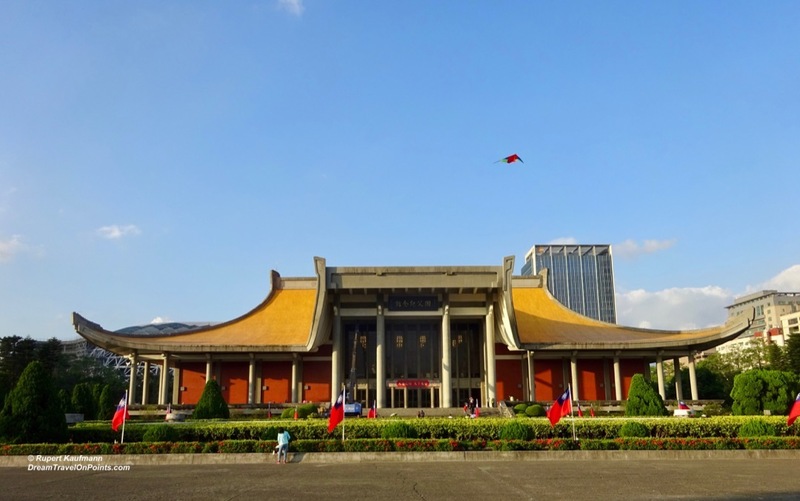 Taipei is a surprising, fun city to visit. And it’s thoroughly modern with great, easy to navigate public transport, English widely spoken and fast internet, making it as easy as any European or North American city. Check it out yourself, I recommend adding it to “your list”!